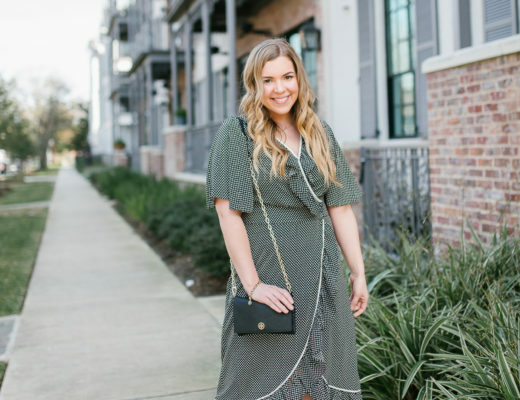 I’m going to let you in on a little secret: my first foray into blogging didn’t involve brand partnerships, photographers or fancy lighting equipment. The blogging world first saw my face when I was 22 years old, facing a mirror with my iPhone 2 and wearing a Jason Wu for Target dress I fought tooth and nail for. The mirror photos eventually came to an end when I put my first blog to rest. 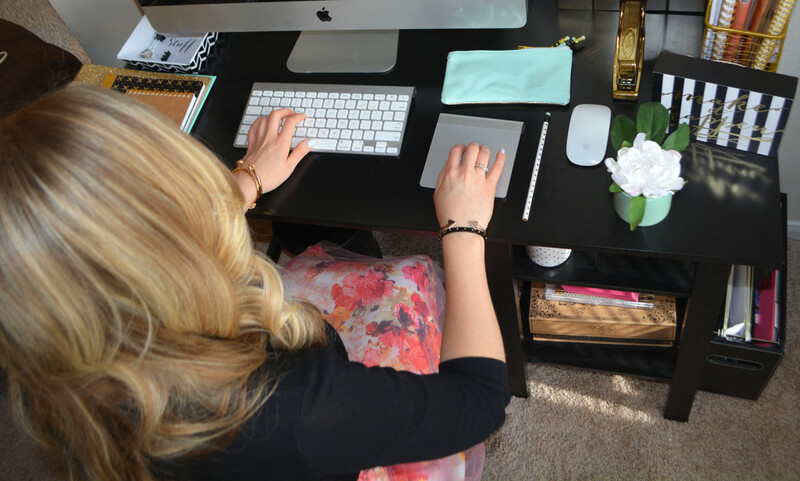 When I started Cup of Charisma three years later, blogging was a whole new, exhilarating project—in fact, it was a job and still is. 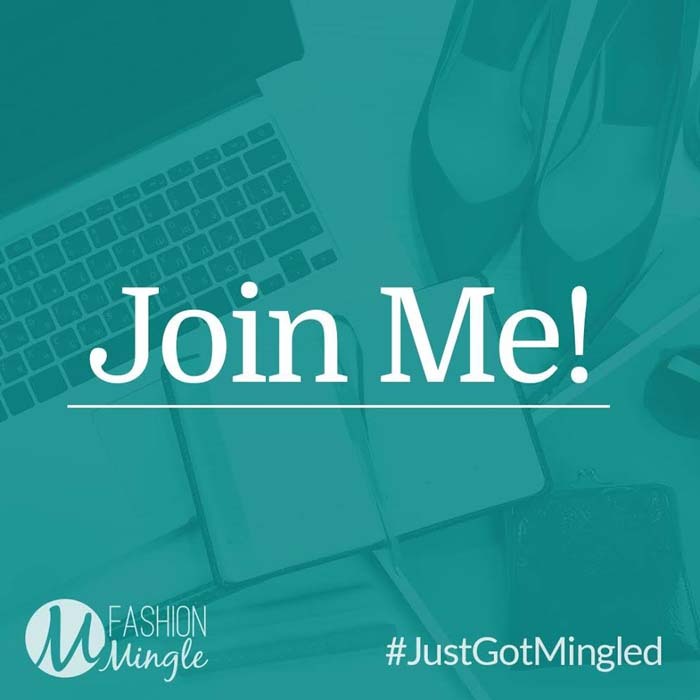 That’s why I was excited to learn about Fashion Mingle, a site that will be a premier resource for fashion industry professionals from all walks of life to connect with each other and grow their business. 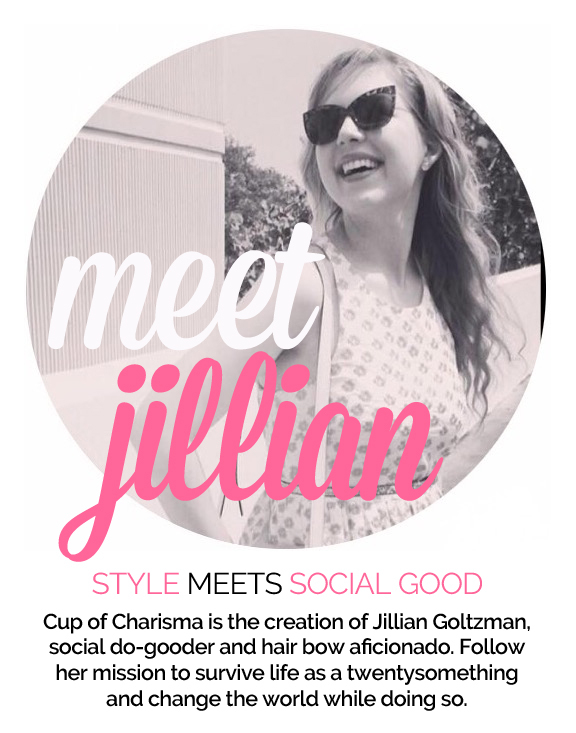 Even just a year ago when Cup of Charisma started, I had no idea where to start or how my branding would control my overall potential. I didn’t even know companies like Hostiserver existed until I was recommended to look into finding web hosting services to allow my blog to go live. 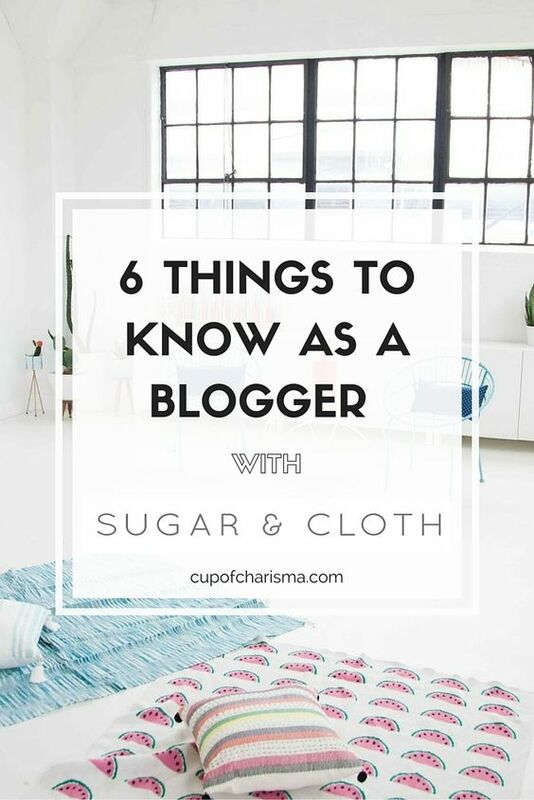 Bloggers who are just entering the playing field might feel overwhelmed, but luckily there are more resources than ever. Gone are the days of diary-like entries and amateur design. 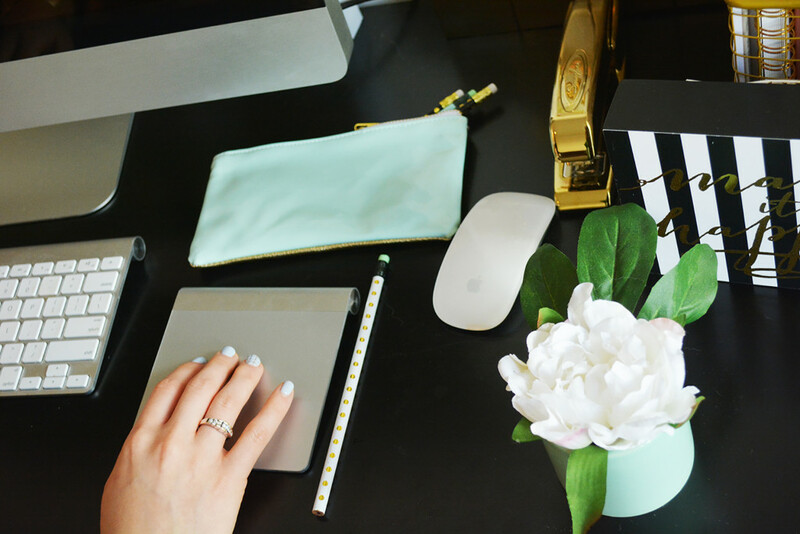 Lifestyle blogging has proven to be a viable, respected career with the highest level of creativity and professionalism for so many people. Fashion Mingle. which launches in January 2016, will give fashion entrepreneurs an avenue to connect and grow the projects they’ve worked hard for. There’s a gray area between starting a business and running a business. Starting can be simple, but maintaining a professional career that you’re passionate about can have its challenges. 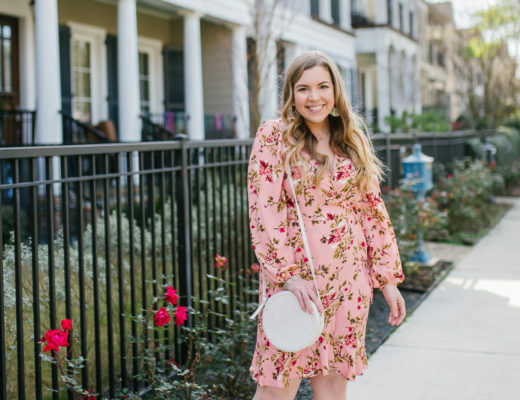 Fashion Mingle co-founders Melissa Shea and Beth Smith understand that daunting middle ground between getting your toes wet and diving into business. 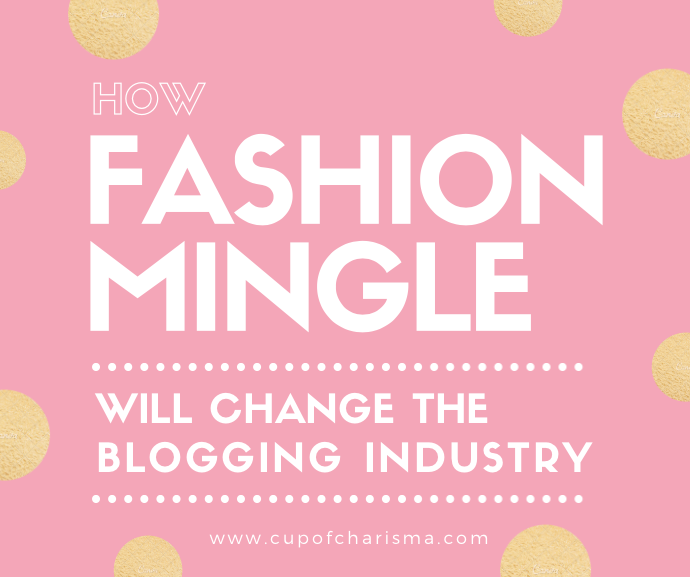 The tools on Fashion Mingle are designed to alleviate that fear while providing proper training and networking opportunities that are essential to your growth in this competitive field. When I say competitive, I know I’m preaching to the choir. One of the things I love about the concept of Fashion Mingle is that the competition is replaced with collaboration. As a fashion publicist and journalist, I was lucky enough to be in the right places at the right time to show off my talent and meet the right people. Not to say I don’t work incredibly hard to grow in my field, but my entry into fashion wove together in a series of meaningful connections made one after the other. I found the right mentors who embodied the writer I wanted to become and was lucky enough to be taken under their wings. 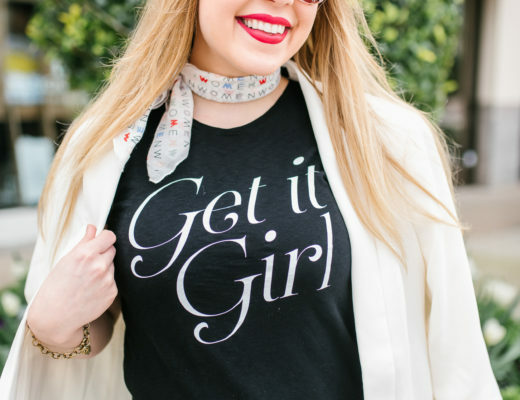 Not everyone gets the networking golden ticket—sometimes we have to scour our environment and try hard to align ourselves with the right people. This post was created in partnership with FashionMingle.net. All opinions expressed in the post are my own.